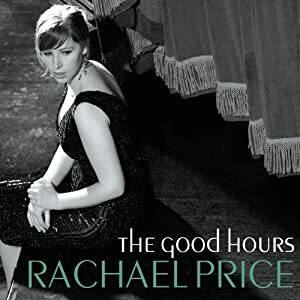 The Good Hours is a jazz album by 23-year-old singer Rachael Price, who is blessed with a voice comparable to that of the jazz greats (and uses this fact to great effect throughout this album). In fact, the first thing that will strike anyone listening to this album is how good Ms. Price’s voice is. You could place her tracks in between those of Ella Fitzgerald and Billie Holiday and they would not seem a hair out of place. Her voice is far and away the strongest thing about this album and, despite the occasional instrument solo, is all you are likely to remember. If you doubt her vocal prowess, listen to her version of “Skylark” or “Mood Indigo” – they may as well be a capella for all the impact the band makes. She moves into Samba jazz for a single song in the middle of the album called “Lagrimas Negras”, which, although a weaker track, is quite a fun change. A dabble in Samba is all well and good, but Rachael Price is in essence a classic jazz singer who just happens to be releasing records now, and she shines most on classic jazz songs. This album does have its share of swing though. The first track, “That Old Black Magic” starts things off well and the album keeps its bounce throughout. It has all of the energy and the simplicity of a 1920s swing record and manages to reconstruct much of the feeling those albums would bring up. However, possibly as a result of all that old-time feeling, this album does not challenge the listener, which could be a fatal flaw in a jazz record. There are exceptions, such as “The Trolley Song”, which has all of the verve of Billie Holiday singing “They Can’t Take That Away From Me”. However, the majority of the songs, while not as easy-listening as a Kenny G record, are far from cerebral. Although this is Rachael Price’s album, the band backing her does a quite solid job throughout. There are a couple of nice solos; the vibraphone in “That Old Black Magic” or the piano in “The Trolley Song” come immediately to mind. 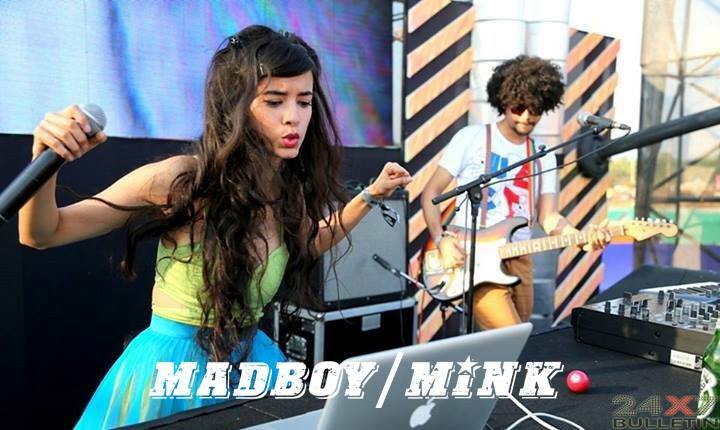 They do not stand out, but they perform quite well and do all that could be asked from them. 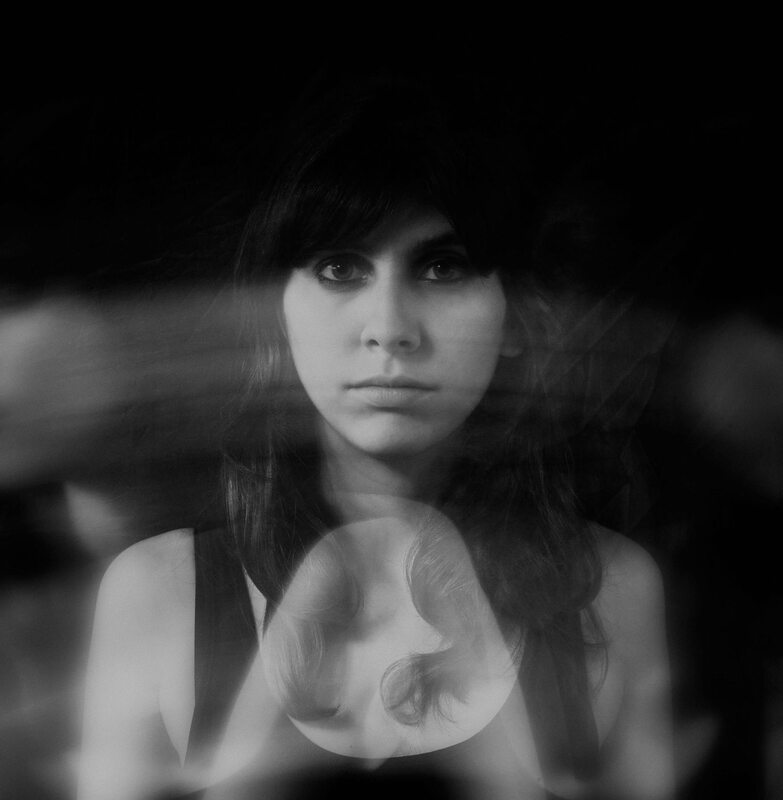 The piano especially frames her voice excellently, but like any frame, is a distant second to the picture itself. “The Trolley Song”, “Skylark”, “Stairway To The Stars” and “Mood Indigo” are all exceptional performances and should be picked up if you have any love of swing jazz or just good singing. The rest of the album however is nothing really special. If you have exhausted your Fitzgerald and Lady Day collections but want more, then this is certainly worth picking up and even otherwise you will have a quite solid album on your hands, just not a very challenging one. Verdict: The lack of challenge in the album and a number of weaker performances keep this from being a masterpiece. However, the stand-out tracks make the album worth a listen, or five.